Your roof needs to remain intact even with or without a hailstorm. Many homeowners, however, tend to ignore leaks and other roof damage. These often turn into more serious problems that can affect your home’s weather protection and energy efficiency. Get in touch with your local roofer to help fix your damaged roof. Why is roof flashing important? This component seals the joints in the roof to prevent water from entering your interior. Chimneys, dormers, skylights and vents all have flashings where they disappear through the roof. Similar to roofing shingles, flashing tends to deteriorate over time and requires replacement. A new roofing system may protect your home better than your old roof. You should choose, however, the right roofing material that can withstand hailstorms and other elements. Fortunately, Colorado Roof Toppers, a residential roof replacement company, offers GAF architectural roofing shingles. These products are a smart investment if you are looking for a long-lasting solution. They are also perfect for Colorado homes because of their superior impact resistance. Apart from the roofing shingles, you also should think about other features that can bolster your roof. For instance, a tough cover board with extra insulation can provide rigidity to help resist hail damage. 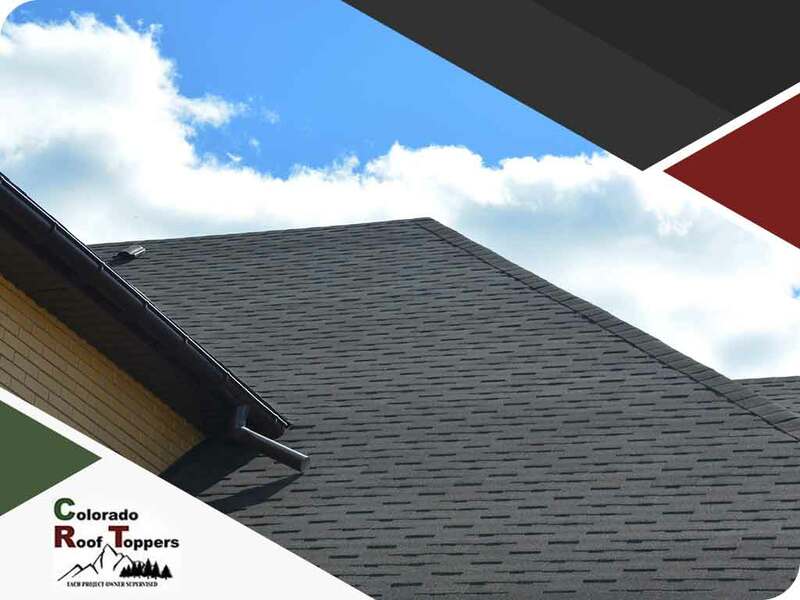 Turn to Colorado Roof Toppers for all your roofing projects. We are committed to offering products and services that can help protect homes from weather-related roof damage. Call us today at (720) 239-1233 or fill out our online form for a free quote. We serve residents of Fort Collins, CO.